Automated collection is a thoroughly proven method for collecting garbage and recycling. It is used by more and more municipalities. Each home is provided with special carts which are easy to roll and place curbside on the designated collection day. 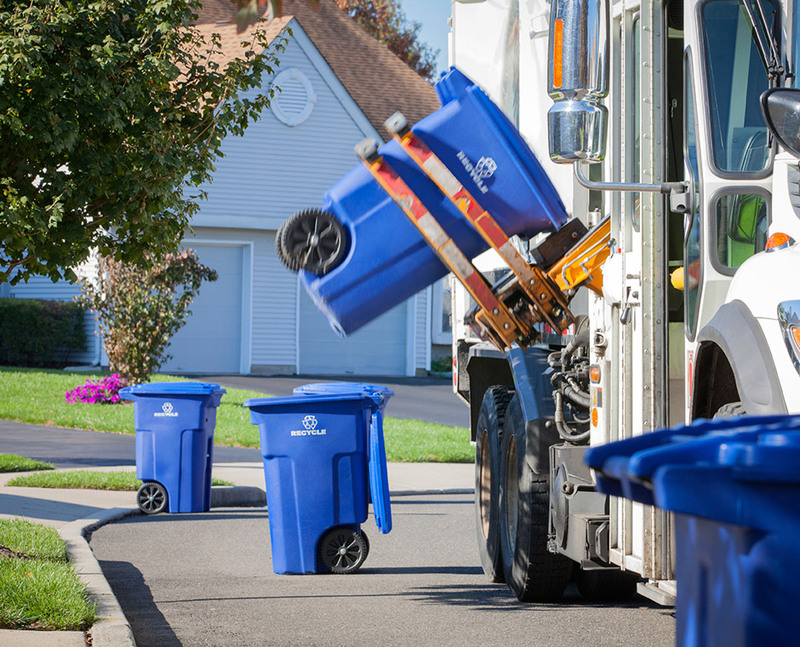 Garbage trucks equipped with a lifting device will lift, empty and return the carts to the same spot. The operator never has to leave the truck cab and controls the entire loading operation from inside the cab. The entire process takes about 15 seconds to complete. Missing a trash or recycling cart? You can now file a report online with the City of La Crosse.